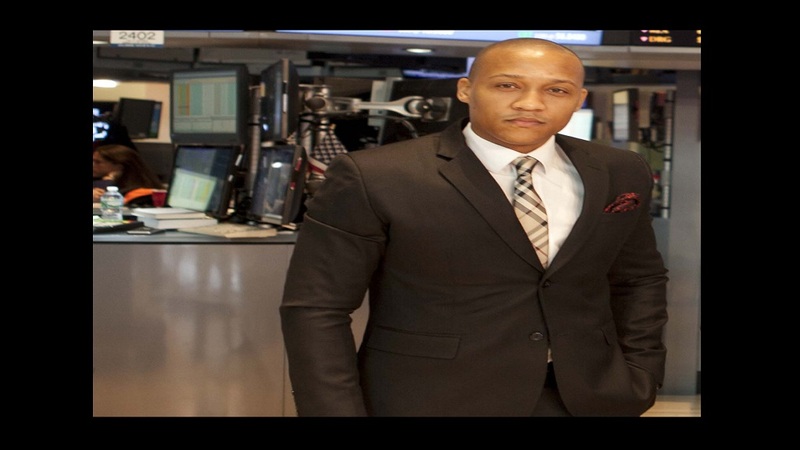 Mischa McLeod-Hines, Assistant Vice President – Capital Markets, Sagicor Investments. 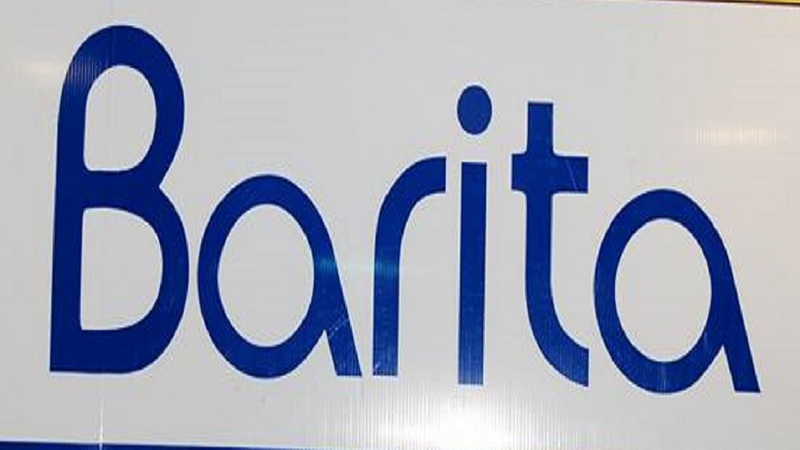 Sagicor Investments recently raised $4.065 billion for clients Barita Investments Limited (BIL) after closing a non-renounceable Rights Issue. Each new share was offered at a cost of $15.50. Stockholders were also invited to purchase shares from the excess pool which had a total of 45,911,296 shares for the offering. 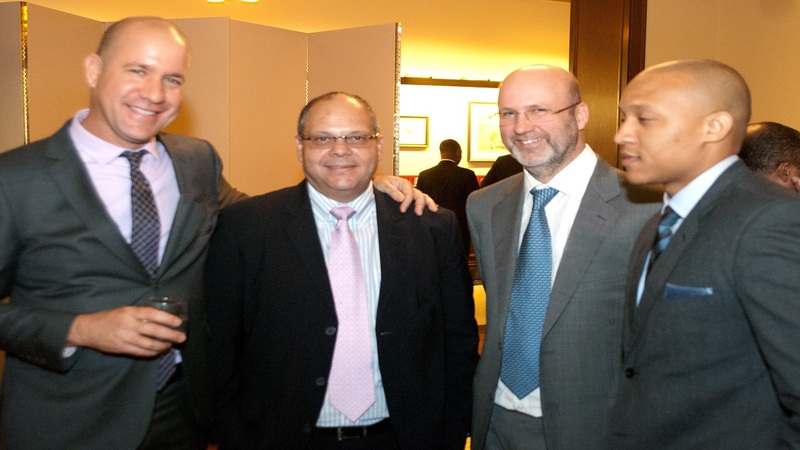 “Sagicor Investments is pleased to have been able to lead and conduct this transaction on behalf of longtime clients, Barita Investments. 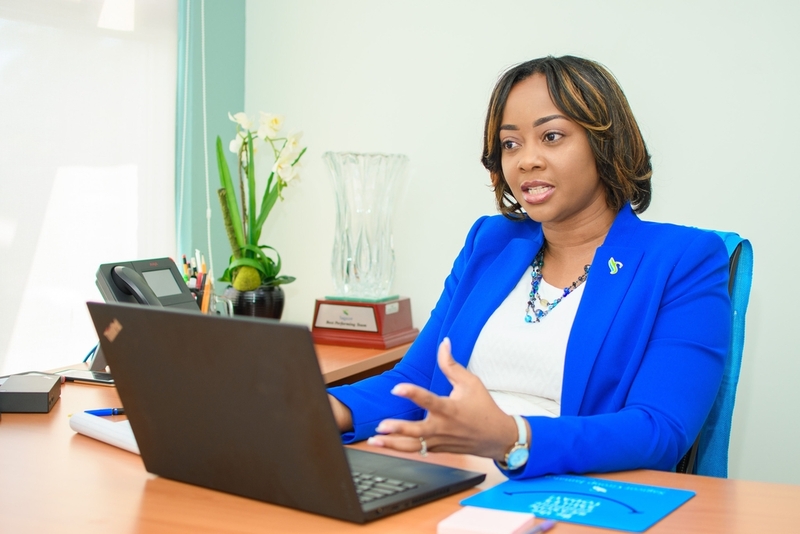 The overwhelming request for excess shares speaks to the confidence the shareholders have in the company’s vision and strategies,” Mischa McLeod-Hines, Assistant Vice President – Capital Markets, Sagicor Investments said. “We were happy to have been a part of a transaction which gave shareholders the ability to increase their equity holding within the company,” she added. “Our aim at Sagicor Investments is to generate opportunities for all Jamaicans to create, preserve and grow their wealth. In doing this we expect to build a stronger and vibrant Jamaican economy". The invitation to the rights issue was opened on February, with the splitting date in March. Its close date was March 18, 2019, while the excess pool closed on March 25, 2019.